Save today! Run your report and get 15% off! Get Free Shipping on All New Hydrating Cannabis Face Mask Purchases! Valid 4/2-4/7! 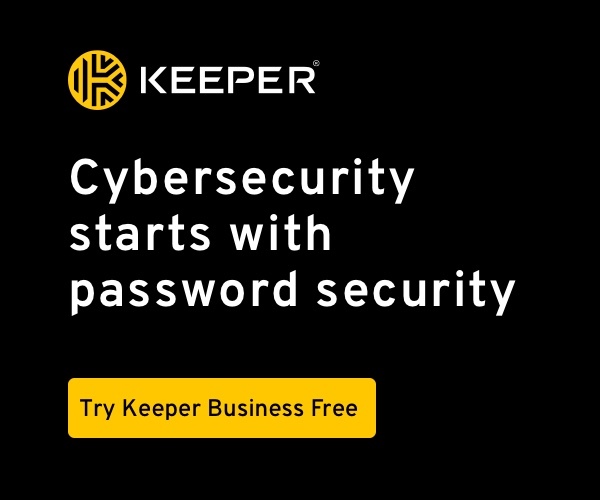 Save 15% on Keeper Password Manager Today!